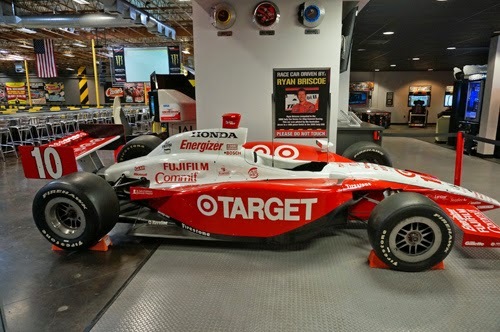 Pole Position Raceway Las Vegas offers several racing options. 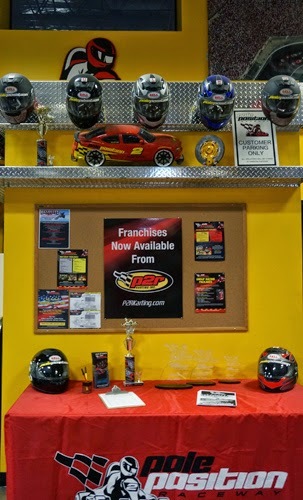 The most-popular go kart racing format is Arrive & Drive program that allows customers to show up individually or in small groups and race in standard races. These kart races last approximately 10 minutes. Races are available for either adult or youth racing. 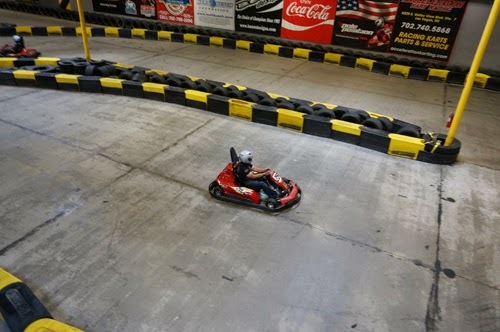 All karts are 20 horsepower electric powered 45 mph top speed, "the fastest indoor karts in the country". 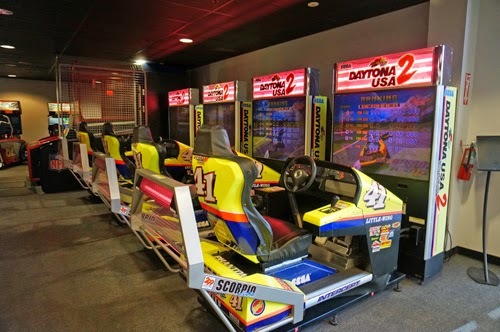 Pole Position Raceway Las Vegas is located center Strip of Las Vegas Nevada off the I-15 Freeway. Across the street from the Palms Casino and Resort. S. Arville location offers a free shuttle from the Strip, Monday to Sunday from 11 am to 6 pm (shuttle hours). 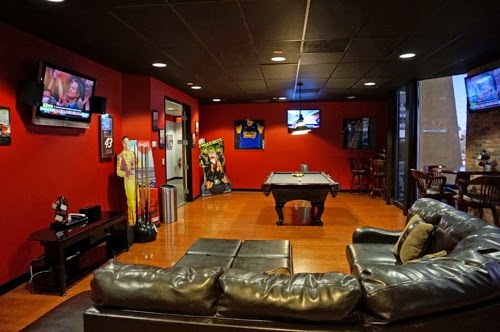 They also offer group events and party packages that provide private racing and reserved time slots. These packages are available in two, three and four-race formats and include items to make the occasion extra special. The teams are made up by 2 to 4 person and 500 total laps.